…the videos entitled “Path A” and “Path B” are directed by APLUSFILMZ and Cole Bennett respectively, and let fans choose their own adventure between two very distinct visual interpretations for the song. YBN Cordae is teaming with YBN Nahmir and YBN Almighty Jay (they released the great YBN: The Mixtape together last year) for a set at Coachella’s Heineken House this Saturday (4/20), and Cordae will head out on a just-announced tour later this year. 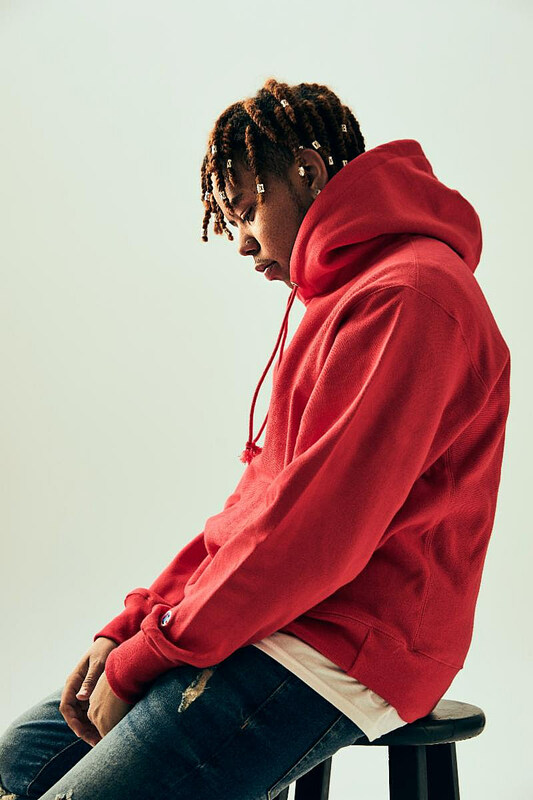 Along with stops in Philadelphia, Los Angeles, Portland, Atlanta, Miami, Washington DC and other cities, Cordae will stop in NYC for a show at SOB’s on June 26, 2019. Tickets for that go on sale Friday 4/19, with presales beginning Tuesday 4/16. See all of Cordae’s upcoming tour dates below.